Part of being a professional is not only obtaining the highest level of education and professional standards and ethics, but also being an active financial planner of the professional and also being active in your local community. 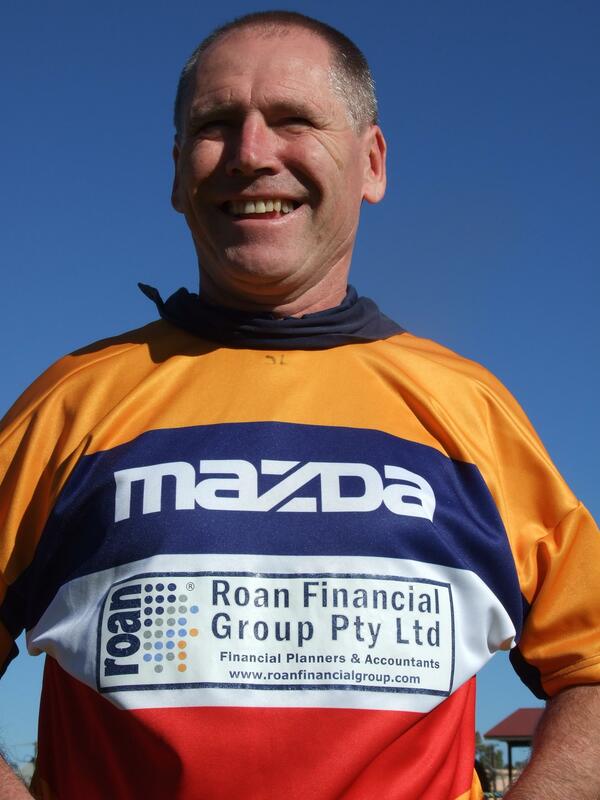 Roan Financial Group – Peter Roan are active supporters of Rotary and assist worthy individuals and community organisations that may need a helping hand. Orange Daybreak Rotary Ball 2009, 2010, 2011 - Funds raised at the Ball are donated to ODEEP - Orange and District Early Education Program. Local Shooting enthusiast "Geoff Knight" has recently competed in Charleston, South Carolina US. 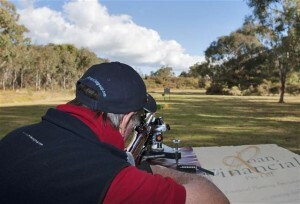 Geoff Knight received award - 9th in the World 2011 World Rimfire Benchrest Champion. 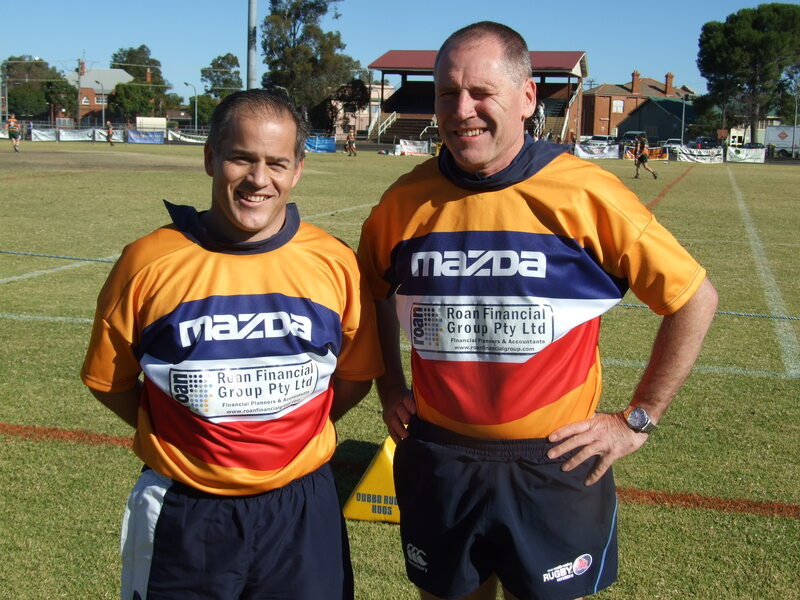 Central West Rugby Union Referees - Roan Financial Group is currently the major Sponsor for the Central West Rubgy Union Referees. As you can see these Refs below proudly wear their new jerseys with PRIDE if only it was on the right way. Future2 Make the Difference! Grants have been awarded for three consecutive years, benefiting community projects working with young Australians who are disadvantaged or marginalised. 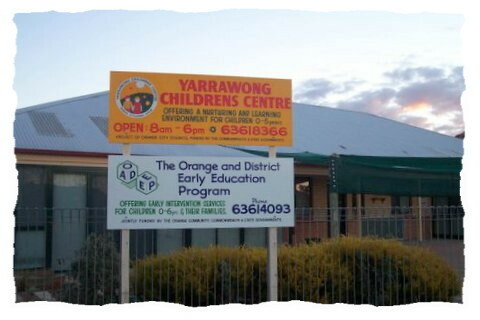 In Orange, New South Wales, Peter Roan - Certified Financial Planner was instrumental for local PCYC in receiving this grant. Read more under Projects & Partnerships. Recently our very own dog, Millie was a STAR. 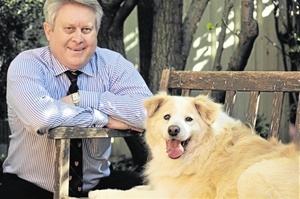 Millie Dog and Peter appeared on the front page of Central Western Daily News. Millie was booked into Canobolas Pet Hospital which is the fifth veterinary clinic in NSW to use the stem cell treatment that uses a dog’s own stem cells to treat an arthritic joint, such as a hip or knee. THANKS to a revolutionary new stem cell treatment it’s now possible to teach an old dog new tricks. Millie is nearly 13 years old, she was one of six large-breed dogs in Orange to have the first round of treatment in the hope of easing her joint pain. Millie was having trouble getting up and down stairs and sitting down but since the treatment you would think she was only seven or eights years old. She’s more agile and there’s been a significant improvement in her mobility. The only downside of the treatment was the “embarrassment” Millie endured at having her hind quarters shaved. Canobolas Pet Hospital veterinarian Geoff Freeth admits he was initially a little sceptical about the stem cell treatment, however three months after first applying it he’s a convert. “It’s the best thing I’ve ever seen in 20 years of being a vet,” he said.